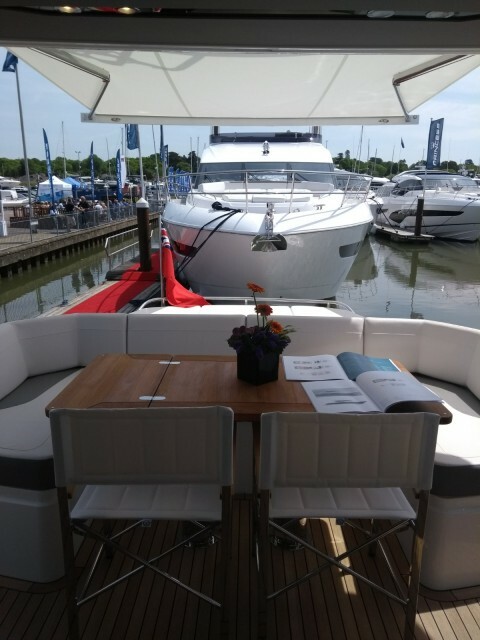 Over a Weekend that showed off the very best of Britain, we were pleased to visit the British Motor Yacht Show at Swanick Marina on the River Hamble . 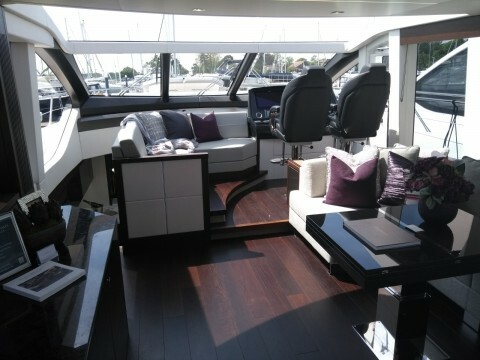 A showcase of the very latest new and some older brokerage craft by prestigious British Yacht builders Sunseeker, Princess and Fairline. 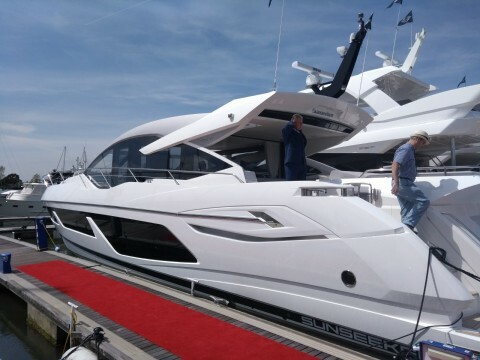 The sun was shining and the mood around the show among exhibitors buoyant about sales prospects with the British boating season now in full swing. 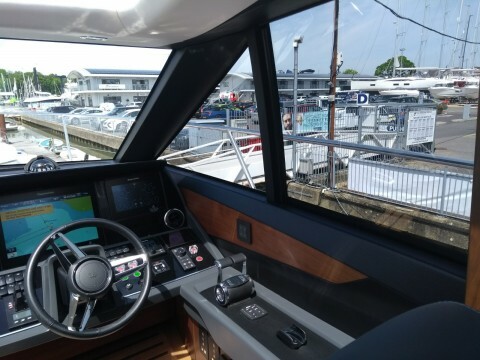 Our customers provide the highest levels of craftsmanship and so seeing our product in situ on-board a show dressed vessel is always a rewarding feeling. We hope all involved had a successful weekend.